Teeth have even more going on under the surface of your gums than above. What you see when you look at your teeth is the hard, white crown. (See, you knew you must be royalty!) Then – like a plant – each tooth has a long root extending down into the jawbone. Getting dental implants requires that your gums and jaw are relatively healthy to start, and you must be committed to proper oral hygiene to maintain them so they last a lifetime. Only Incline Village dentist Incline Dental Care can tell you if implants are the best option for you. If you’re missing a tooth, don’t delay! 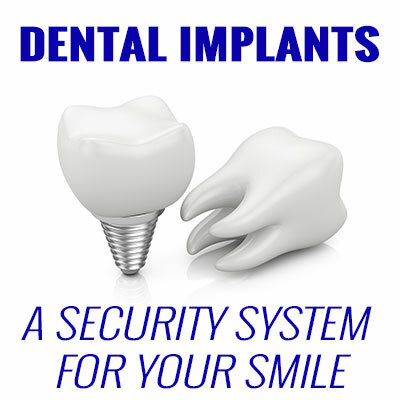 Contact Dr. Milligan today and let’s get started on giving you a smile you can wear with security and confidence.